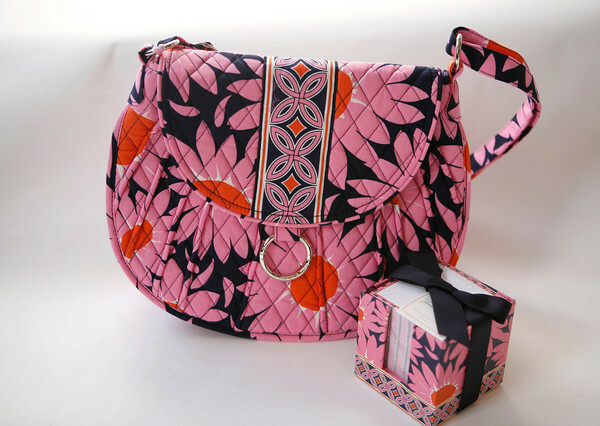 Take Note with this Vera Bradley cube and "Saddle Up Loves Me" bag. These bright colors are sure to add a little spring in your step. Bag, $65. Note cube, $16. Stone Leaf, Gloucester.